How to enable maps for Browse Jobs page. 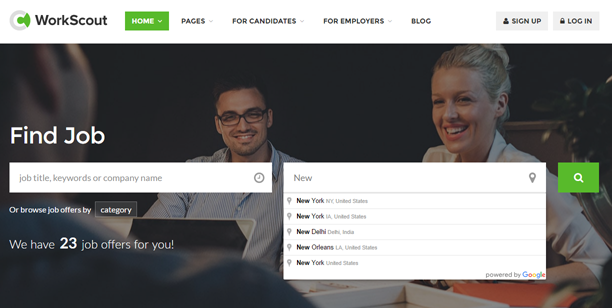 Jobs map was introduced in WorkScout in version 1.3. 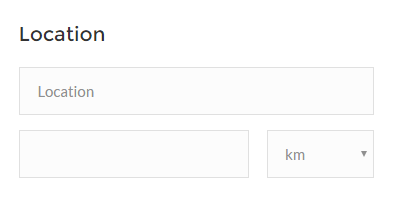 The map functionality is strictly connected with the jobs lists - the markers on the map are representing the jobs that are currently displayed on the page, and each change in job filters or searching by keyword is immediately updated on the map. it will also add Radius based search on Browse Jobs. This works by geocoding address to lattitude and longitude and using SQL Query comparing the distance to all your jobs. Depending on size of your job board it might be time consuming query (but we're talking about hundreds of jobs). You might also need to watch the Google Quotas page for your API request as there are various limits for that. 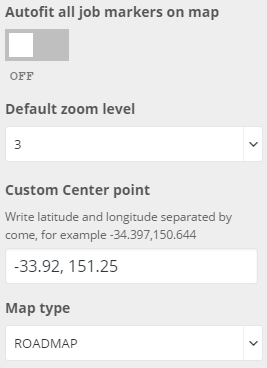 Set zoom with scrollwheel - if you enable this users will be able to zoom in and out the map with the scroll on the mouse, however this will block the page scroll if the mouse cursors is over map which might not be the best UX, that's why this option is set to OFF by default. Zoom level in that case can be adjusted using buttons on the map.